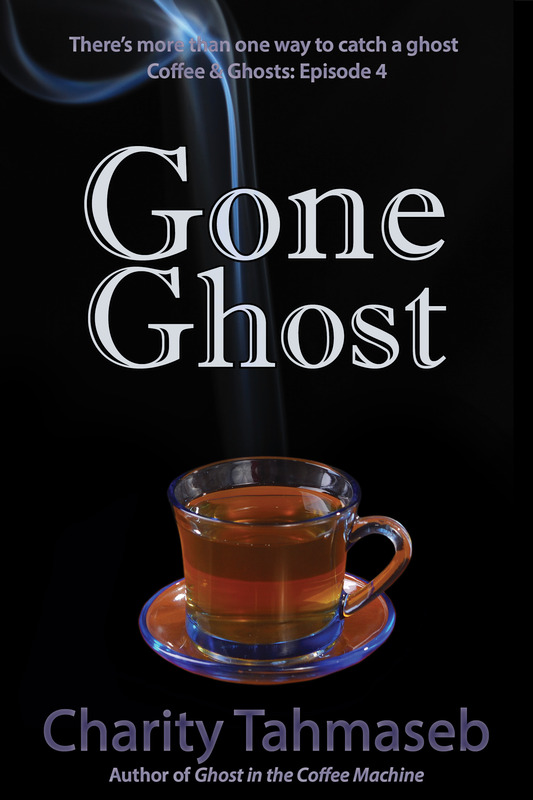 ← New release: Gone Ghost! 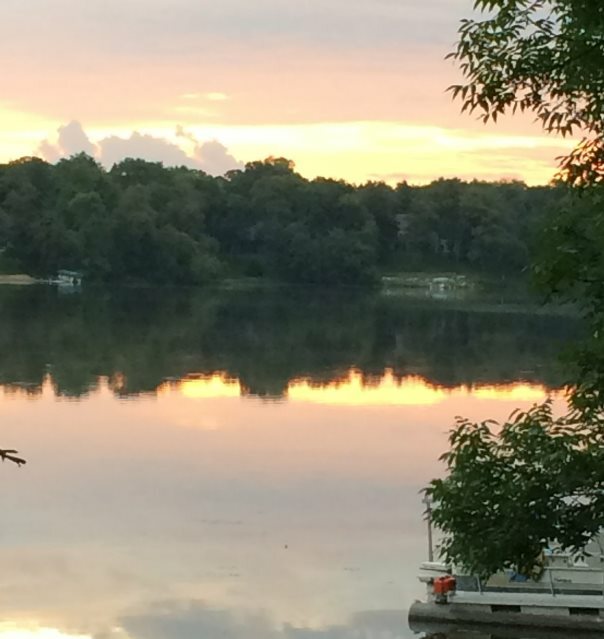 I was up early enough today to snap this photo at the lake. But now? Now, I’m a little tired. So, this week. Well, there’s that reprint sale to Evil Girlfriend Media–my second. Fabulous market with fabulous stories, and it’s nice that The Girl with the Piccolo has a new online home now that Kazka Press is offline. I sent out a story this week, kept up with classes, and of course, launched another ghost story into the world. I also squeezed in some tutorials (I worked on InDesign last year–time to tackle another program). Episode 4 of the Coffee & Ghosts serial is now available! You can buy or borrow Gone Ghost over at Amazon. You can read more about what’s up in episode 4 in my post from yesterday. Congrats on your acceptance, my friend!